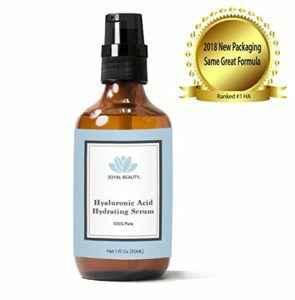 What does the Joyal Beauty Vegan Hyaluronic Acid Serum do? With the highest percentage of hyaluronic acid on the market and a low molecular weight hyaluronic acid, the Joyal Beauty Vegan hyaluronic Acid Serum boosts the hydration, elasticity and plumpness of your skin in just 4 weeks. 4% concentration, not 1% like most other serums. 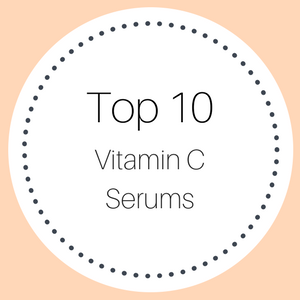 Ideal for Oily and Sensitive skins. pH of 4.5 to 5.5 (the same as your skin). Deeply penetrates your skin, delivering super hydration. Assists in cellular repair and stimulates the production of collagen. Boosts the elasticity and suppleness in your skin. Free from parabens, sulfates, phthalates and mineral oil. Free from benzyl alcohols and petro-chemicals. Made in the USA at a FDA and USDA organic Certified Lab. 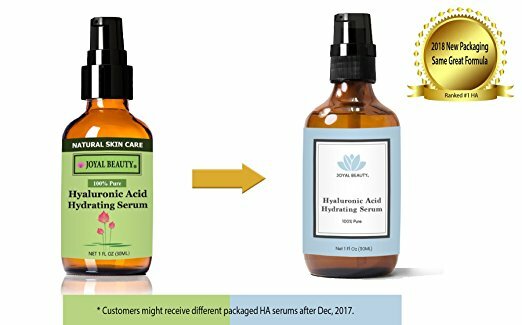 Who should use the Joyal Beauty Hyaluronic Acid Serum? 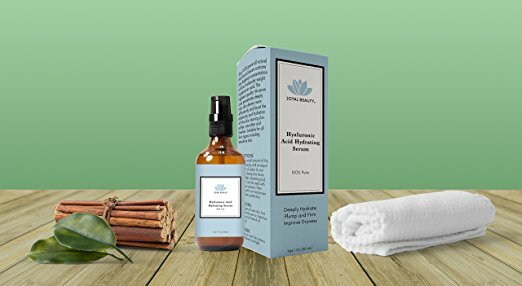 This wonderful, unique low molecular weight and botanical hyaluronic acid is capable of deeply penetrating your skin and delivering a super pulse of hydration, right where it is needed. It is a light, non-greasy and oil-free hydrating serum that is perfect for all skin types, including the most sensitive of skins. The Joyal beauty Serum is especially suitable for those people with an extremely oily skin and for those who want a pure serum with no chemicals or toxins. So if you skin is looking dry and tired and you have lost some definition along your jawline and cheeks or even if you want to preempt the signs of aging, then this vegan hyaluronic acid will be a welcome addition to your beauty routine. How do you use the Joyal beauty Hydrating Serum? Including this hyaluronic acid serum into your daily routine is very simple. 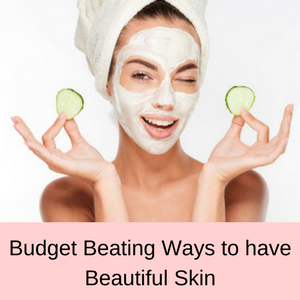 All you need to do is to cleanse your face and pat it dry, leaving some moisture on your skin. Then add a few drops of the serum to your skin, using gentle circular movements to massage it into your skin. If you have normal, oily or a combination skin, then you can follow your serum with a light non-greasy moisturizer. 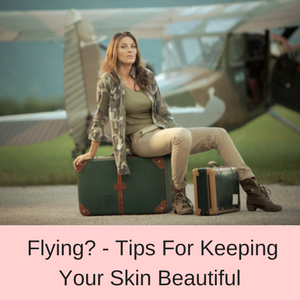 If your skin is very oily, you may not need to add a moisturizer after your serum. If you feel that your skin is too dry after using your serum, then be sure to follow with a moisturizer. You can use this hyaluronic acid serum every day, twice a day if you wish. You will see visible results in 4 weeks. Aqua(Water), Botanical Hyaluronic Acid, Leucidal (a natural preservative). Unlike many other serums, the Joyal beauty hyaluronic acid is not sourced from rooster combs, but from botanicals, resulting in a cruelty free and vegan source of this ingredient. Hyaluronic acid aids in cellular repair, hydrates your skin and stimulates the production of collagen. One of the reasons why a baby’s skin is so soft and plump is because of the hyaluronic acid in the skin. 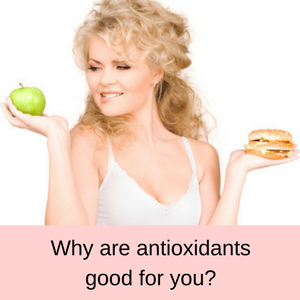 As we age however, we lose a lot of this hyaluronic acid, causing our skin to be drier, less soft and supple and we lose some of the definition under our skin, causing our skin to wrinkle and sag. Adding a vegan hyaluronic acid serum that includes a low molecular weight hyaluronic acid, means that hydration is delivered deep into your cells where it is needed. 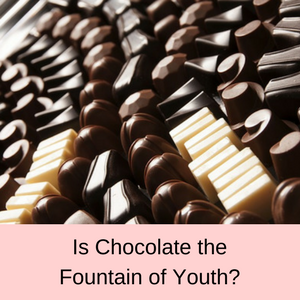 The production of collagen is also stimulated, resulting in plumper and more moisturized skin. 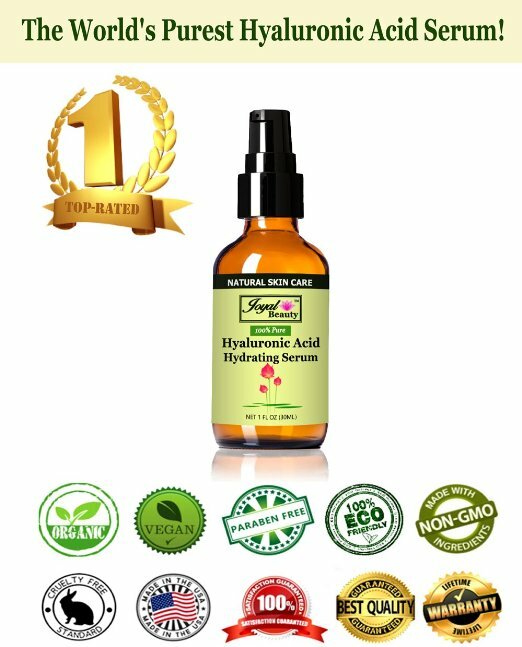 There is no doubt about it, but customers love this vegan hyaluronic acid serum. Customers have found that is is perfect for sensitive skin, that it really gets rid of their dry skin and plumps up their skin nicely. 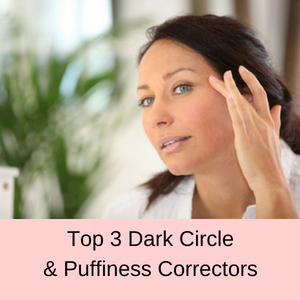 It’s made my skin fantastic, within four weeks it was plumped up and the fine lines around my eyes were disappearing. 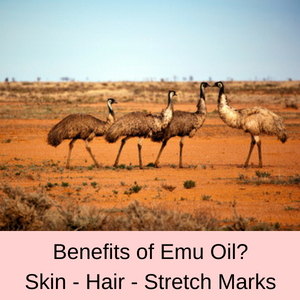 It doesn’t cause me any irritation or breakouts and leaves my skin smooth and firm. I will continue using this serum and would purchase again. Absolutely fantastic. It is almost weightless you can barely feel it on your face I am definitely a fan at night time after washing my face I put this on just small little dab on my face with the same amount of water mixed together and I apply it all over. This serum is fabulous ! I’m 62 years old and use this every morning. My skin is dewy soft all day. I feel my face looks 10 years younger! 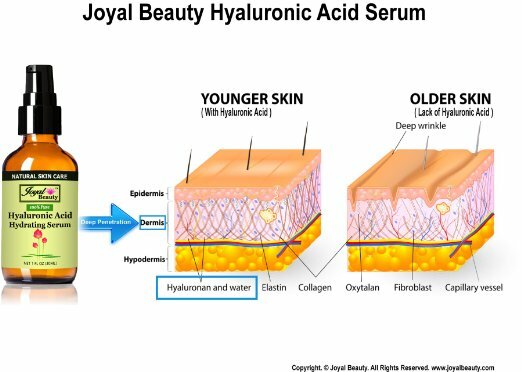 I’m 53 and I have been using Joyal Beauty Hyaluronic Acid Serum for 10 days. It really works for me and I noticed a real difference; plumber and softer skin, especially around my lips. I love that that this hyaluronic acid serum is highly concentrated and that it is sourced from botanicals, rather than Rooster Combs, like so many other serums. 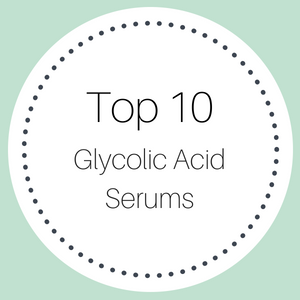 I also love that it contains low molecular weight hyaluronic acid, because this penetrates your skin and delivers moisture right where it is needed. The serum glides on nicely and isn’t greasy at all, absorbs easily into my skin and I really notice a difference if I forget to use it for a few days. 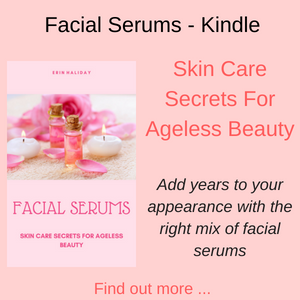 If your skin is showing sings of aging and has become rougher and drier over time, then this is the ideal solution for you! It lasts for ages and is really affordable. 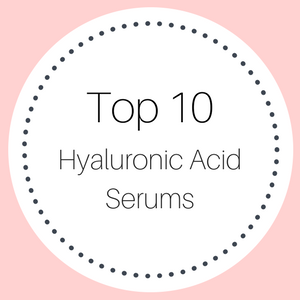 Read more of my hyaluronic Acid Serum Reviews, here.